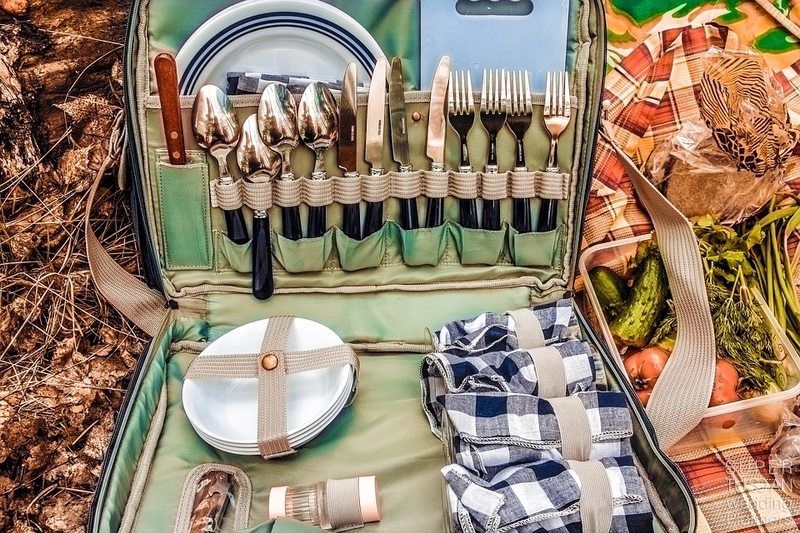 Tired of the usual wedding, with Tableau Marriage, wedding favors and long, very long meals? 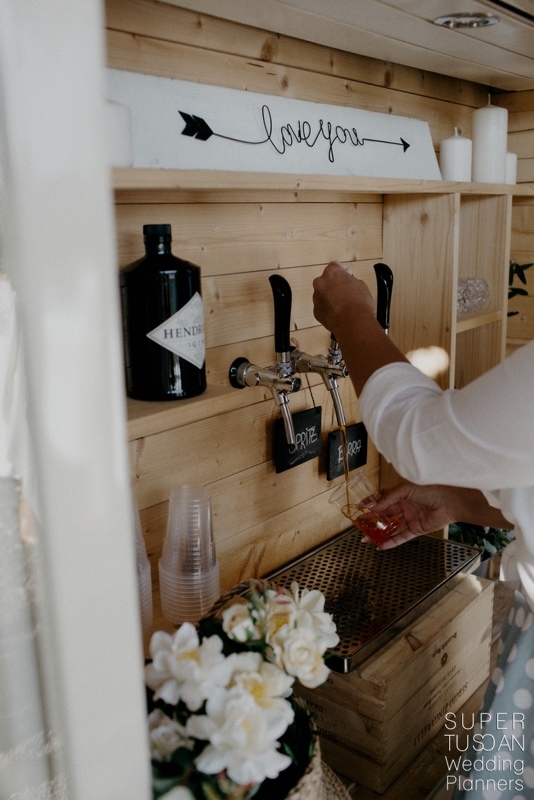 Here are some new, original and unconventional ideas to modernize the wedding tradition thanks to an alternative reception that will make the Bride feel up to date. 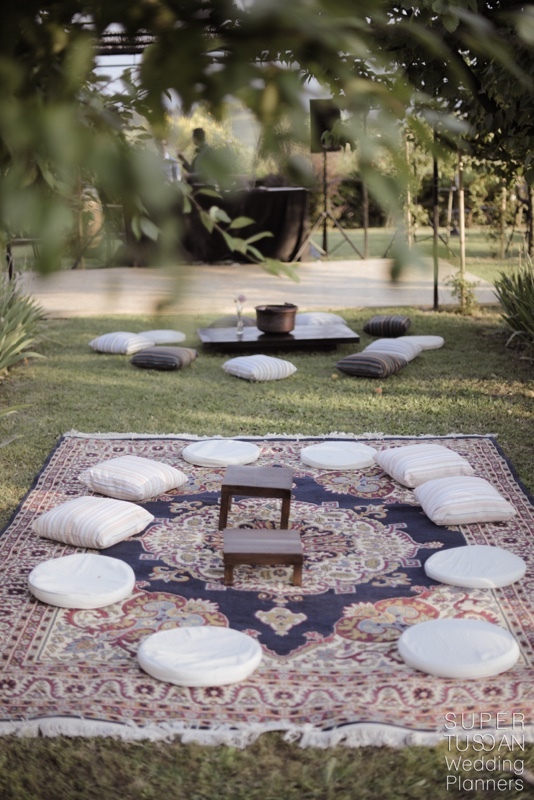 We are proposing a new kind of wedding reception, for instance, Picnic, Barbecue, Tea party Brunch, Solo Dessert. When we go to weddings we usually eat a lot of food. 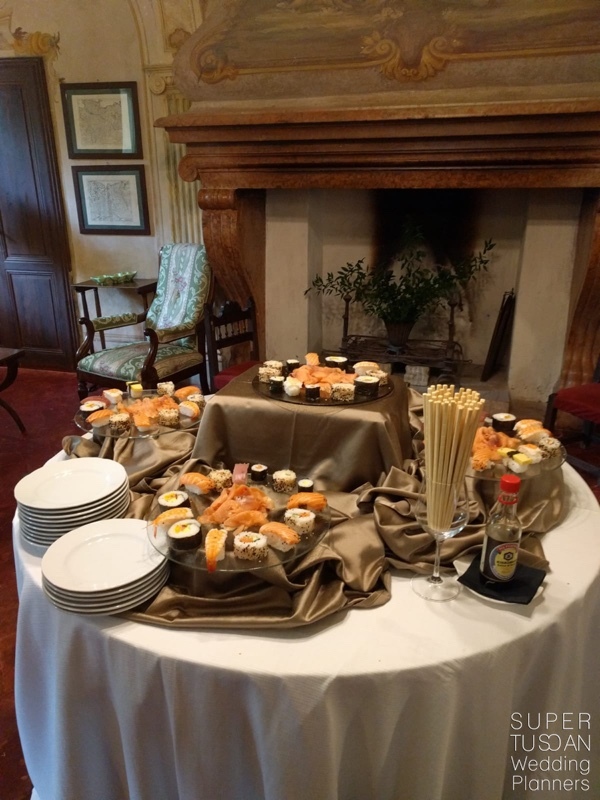 The reception is made of at least 2/3 courses to eat during the seated dinner! Probably this is something we are getting bored about! 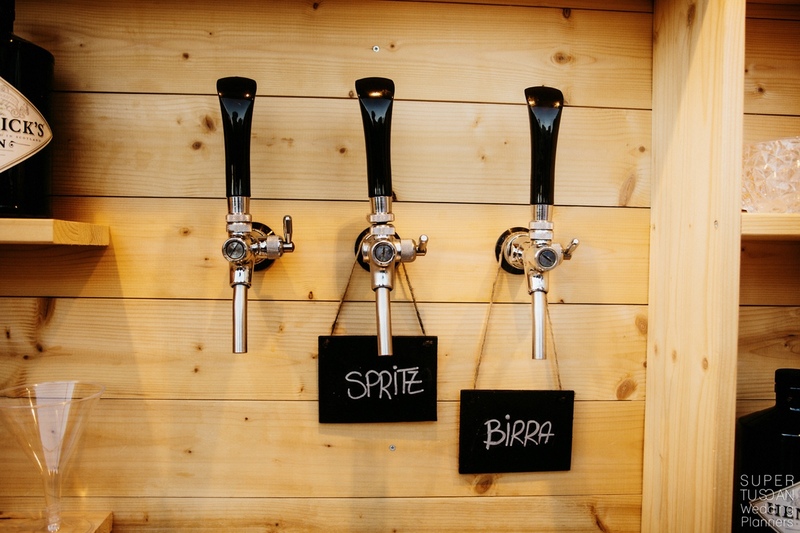 So let’s explore together some new options that can make your wedding different when it comes to food and even more fun! 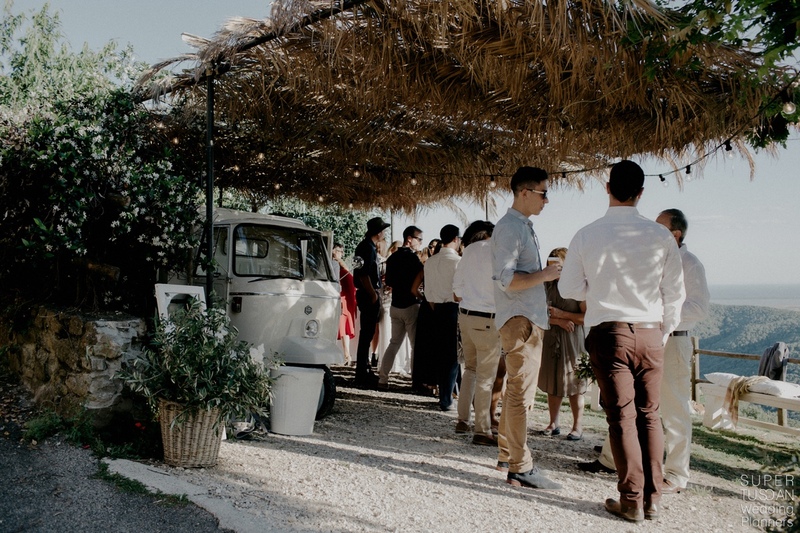 If you have decided to adopt an informal style to your wedding day and if you don’t want to stick to tradition, food truck could be the perfect solution for your reception. 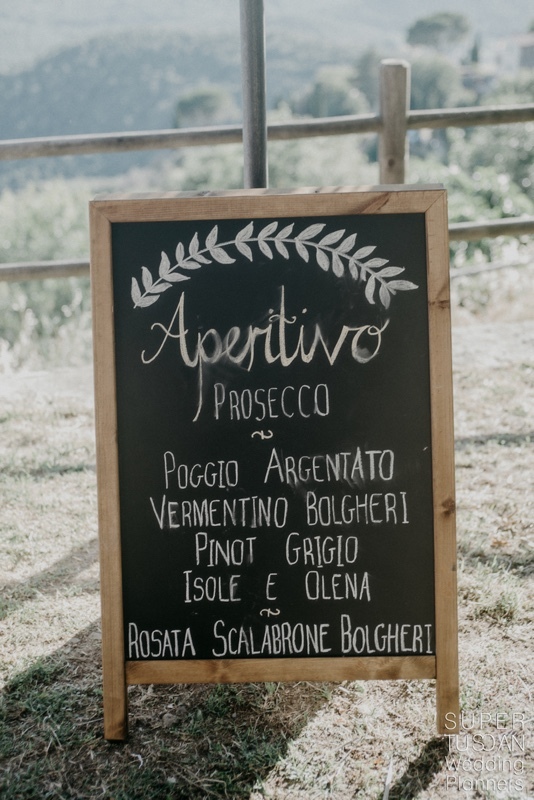 To make the concept clear you could think of matching to this Style also other details of the wedding, including placeholders to be placed on the tables, table seating plan and wedding favours. 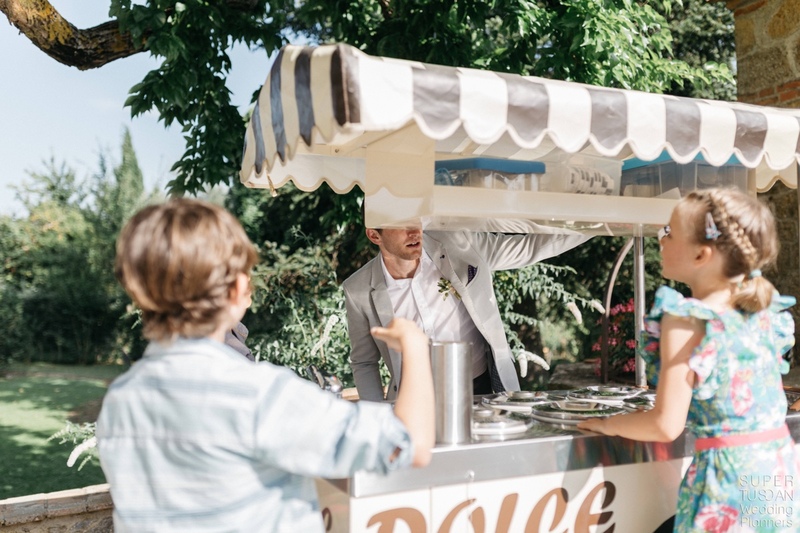 A new wedding trend is spreading: the wedding ice cream. 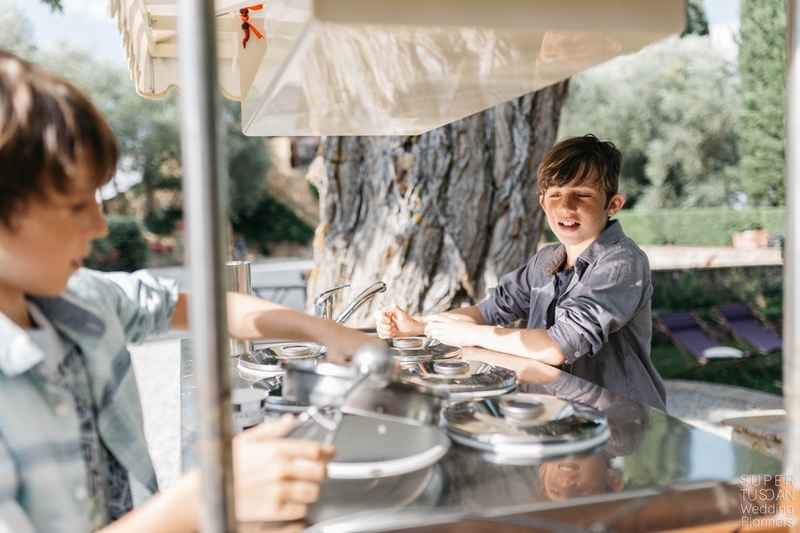 It is an alternative way to sweeten and refresh your guests in summer. 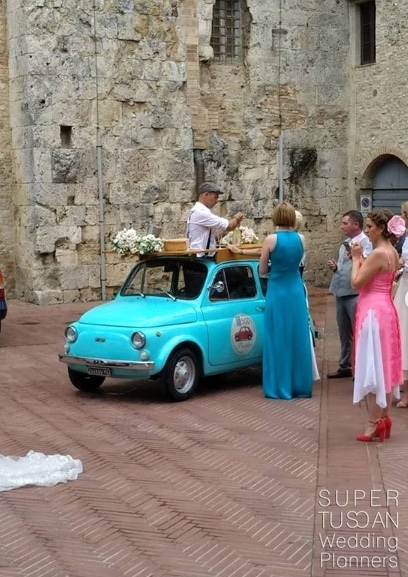 Getting married in summer with a Gelato Kart is the new trend of the moment. A lot of couples choose summer season for their wedding. Climate is favourable, photos comes better,it’s almost holiday time, there’s more free time. 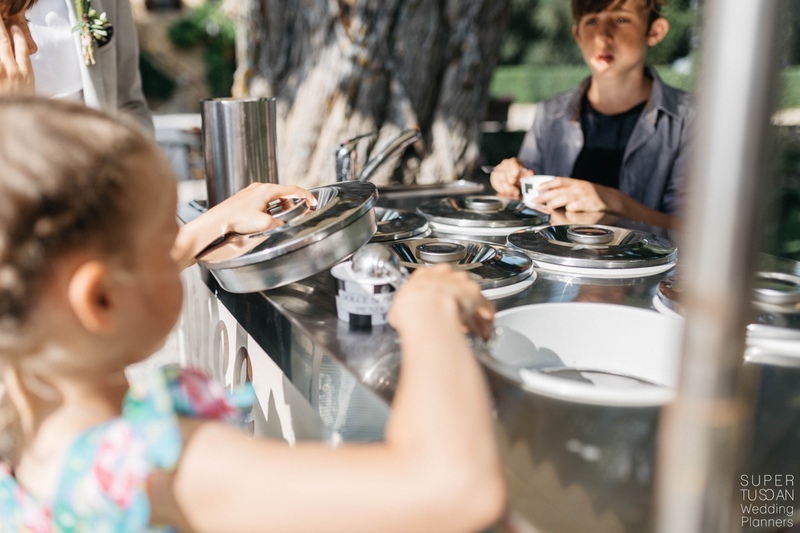 And what’s better than getting married with ice cream? 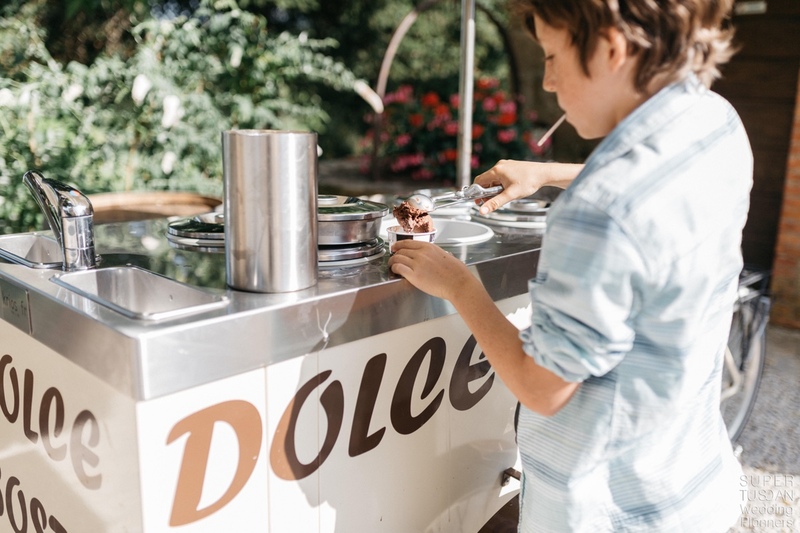 With the Gelato Kart the wedding reception is concluded with a fresh dessert, suited to the temperature: an ice cream buffet! A good treat of bubbles is important to celebrate important events! 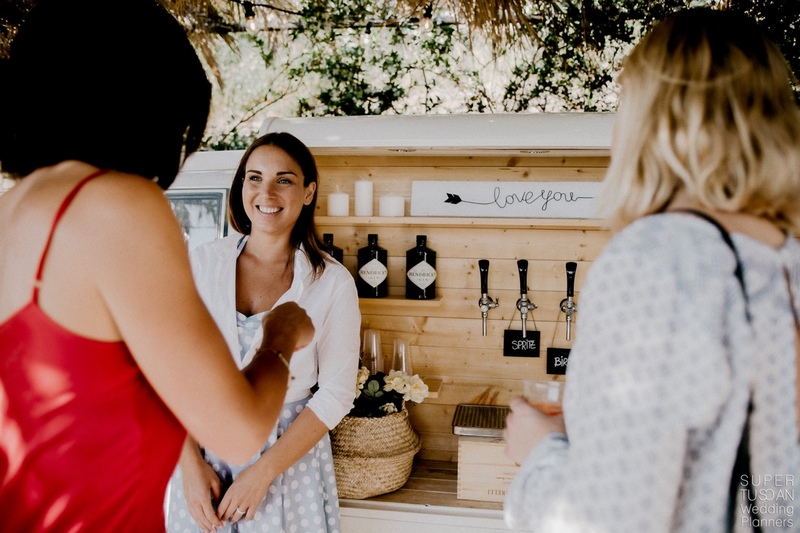 What better occasion of your wedding to do so? 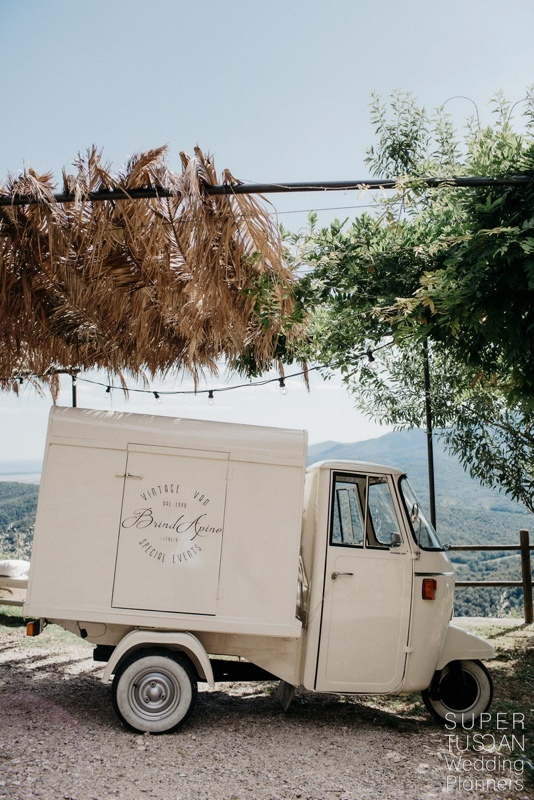 BrindApino gives you a fancy Vintage Ape Piaggio aged 80’s. 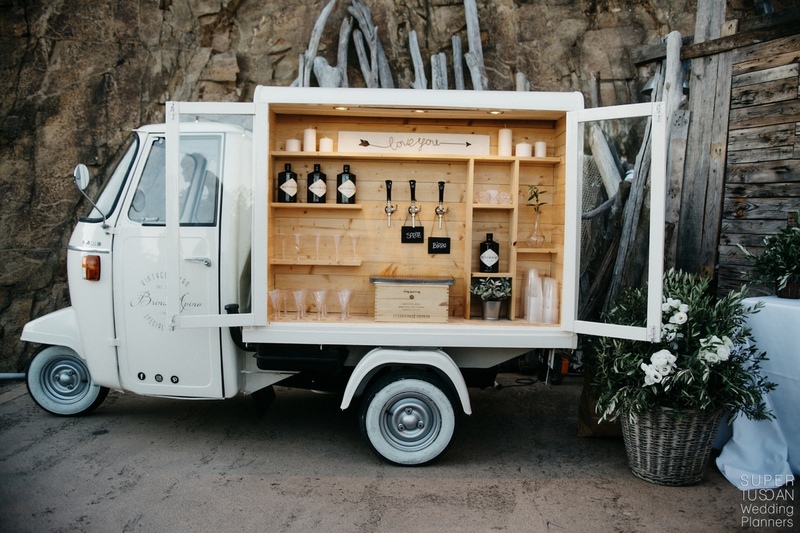 Renovated and transformed in a truck to serve the best sparkling wine on tap for your big day. 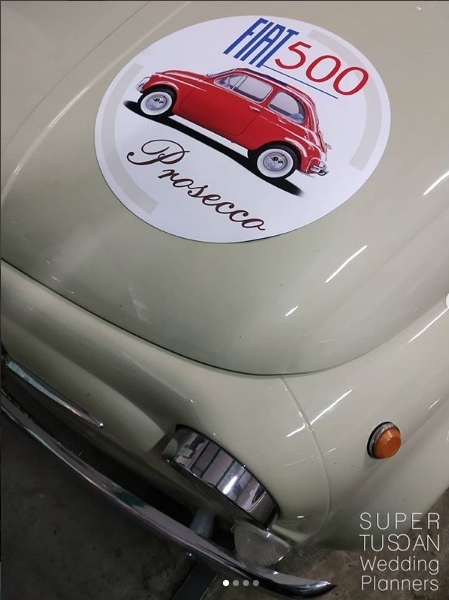 The idea is the same of BrindApino but we use another iconic symbol of Italy: the Vintage Fiat 500. Chirachi, made of different kinds of fish served in a bowl with rice. 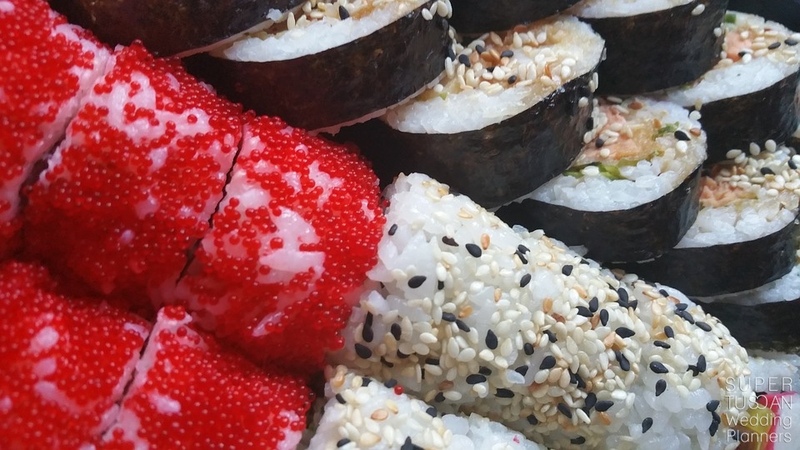 Hosomaki, the famous small rolls of Nori Algae on the outside and stuffed with rice. 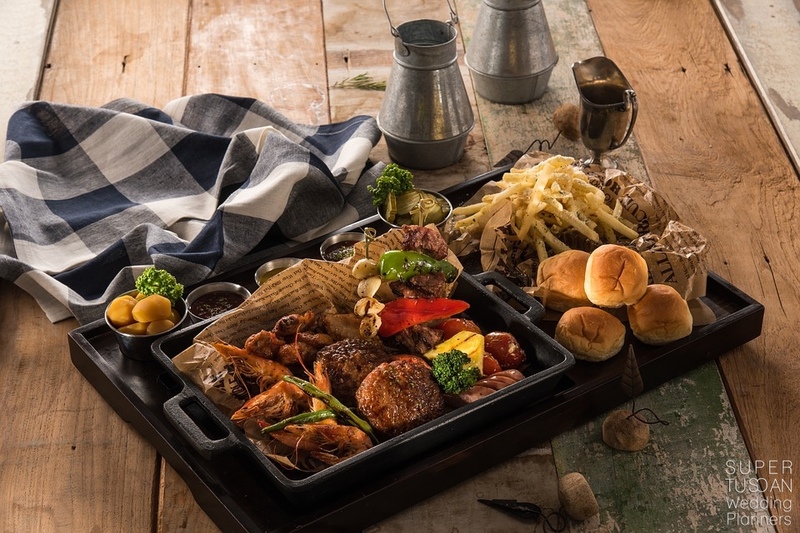 Another interesting idea could be joining italian food tradition and Japanese food tradition, by creating an original menu rich of flavors taken from both sides. 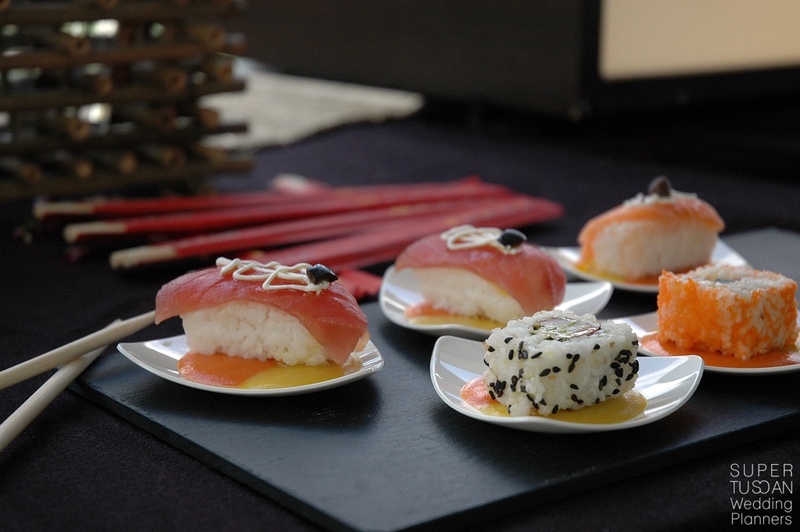 You could insert among the classic sushi ingredients cheeses and fresh cold cuts of meat. Everyone will be glad! 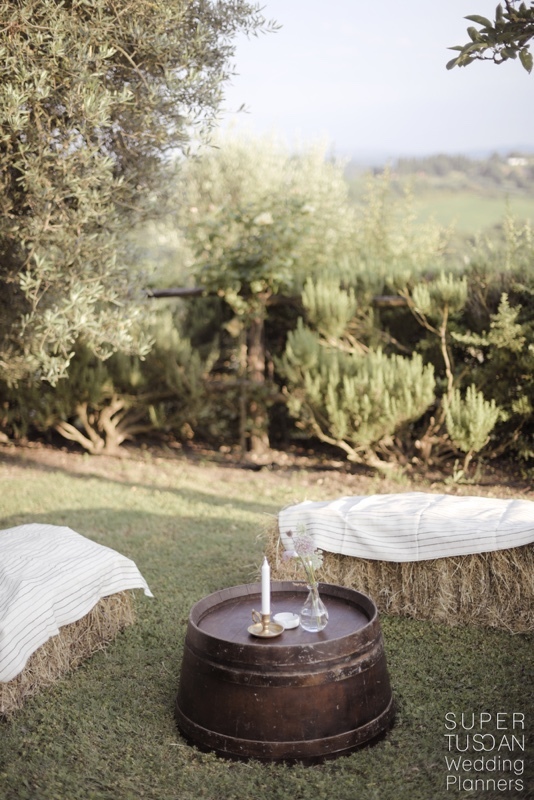 If you prefer an informal atmosphere, a picnic is the ideal set up for your wedding. 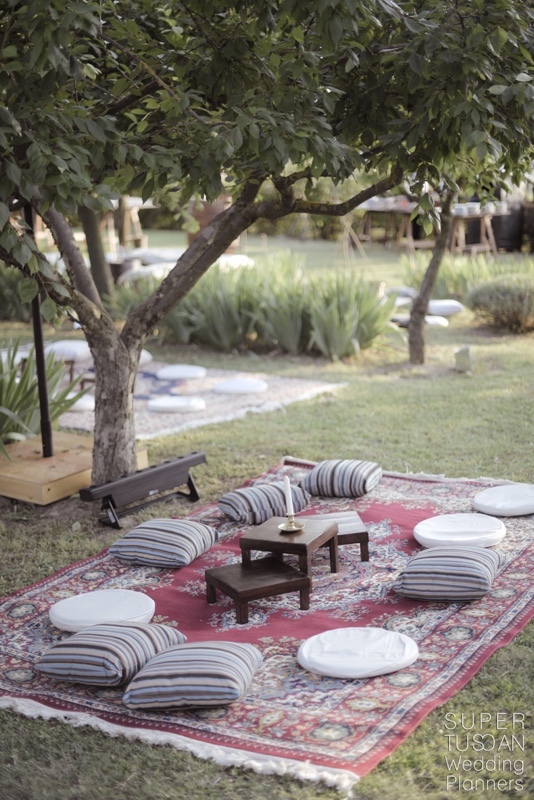 Blankets, carpets and cushions will make your guests feel comfortable and at ease! 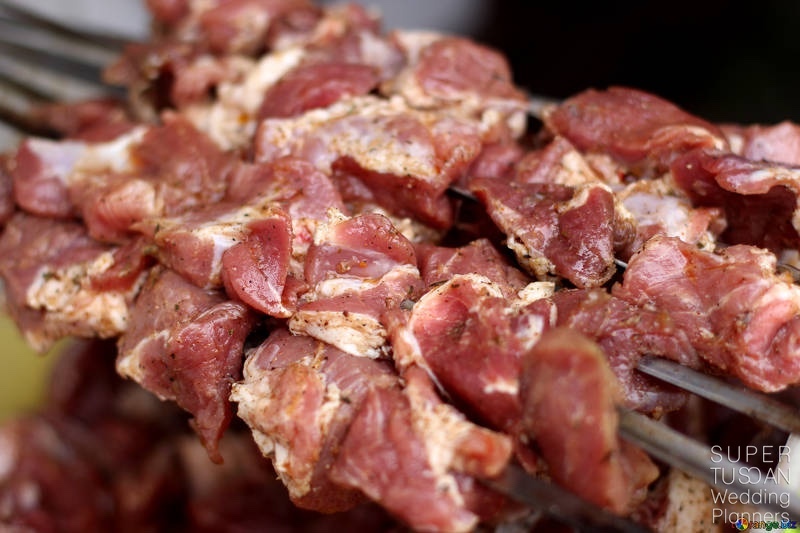 Are you meat lovers? 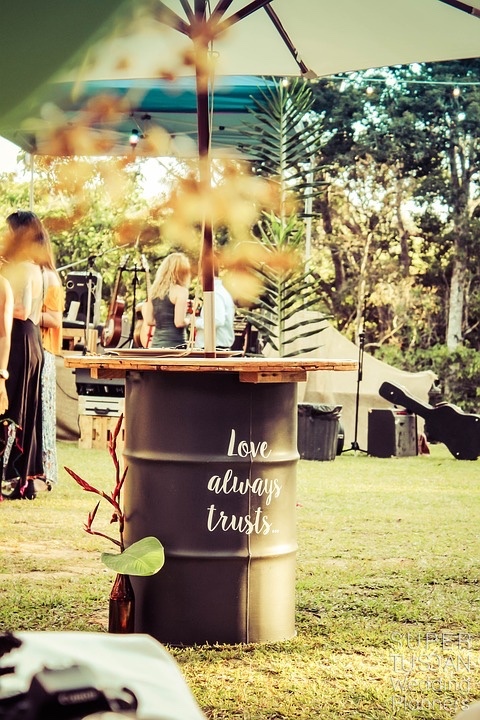 And so are your guests? 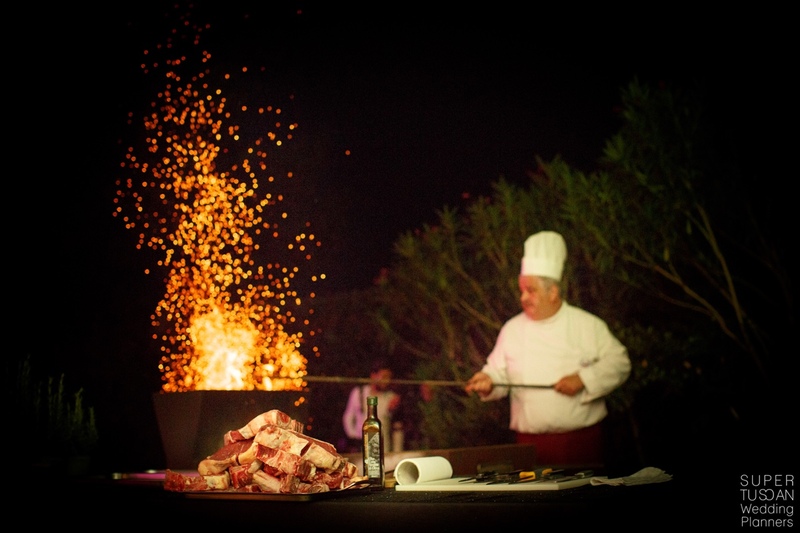 Barbecue is the best way of celebrating your wedding with your favourite food! 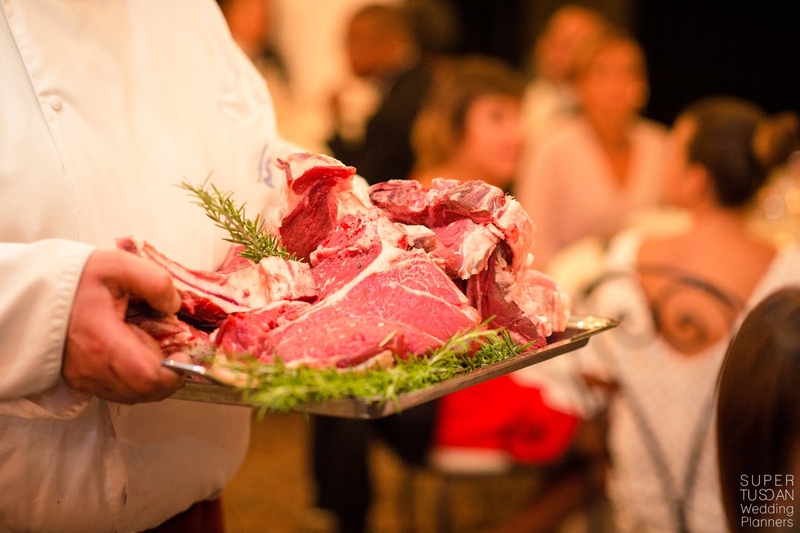 Especially if you get married in Tuscany, a good florentine steak will be unforgettable for your guests! 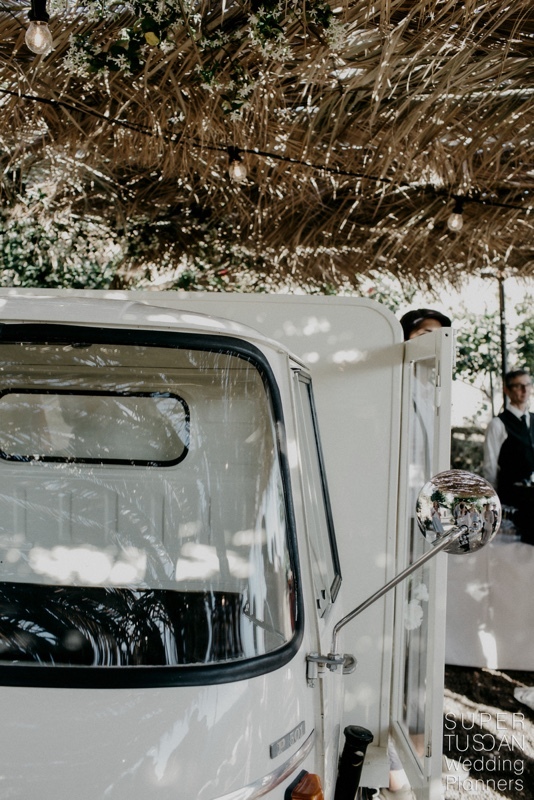 Would you like to have a different wedding? You only have to contact us for help! 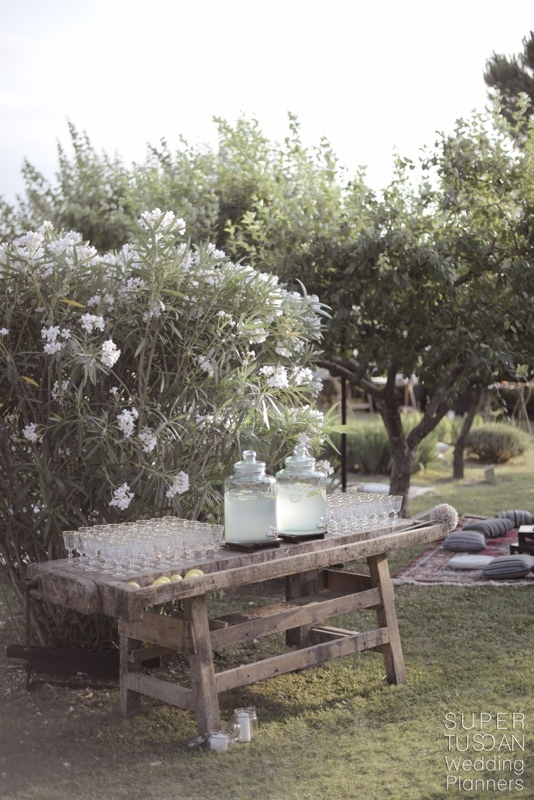 « Wedding Italy: you are spoilt for choice!